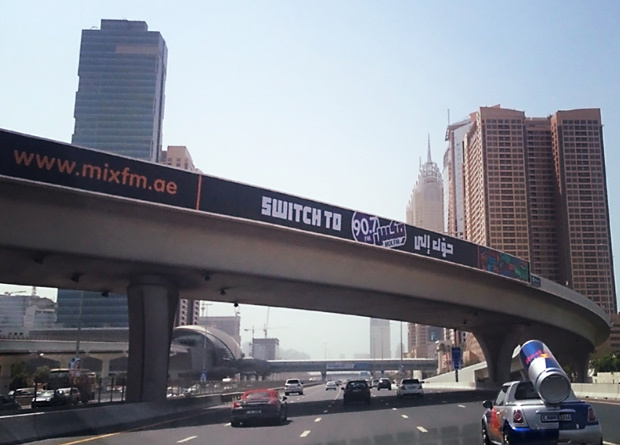 Mix FM UAE has launched and is now broadcasting live from Dubai! After five amazing years of Mix FM entertaining the youth of Saudi Arabia, listeners in the UAE can now enjoy the same mix of shows and competitions, alongside Western and Arabic styles of music. 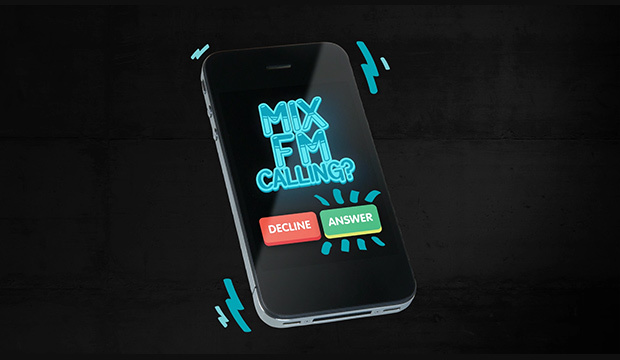 Mix FM listeners are ‘always on’ – accessing entertainment through multiple mediums and sharing their enjoyment through social media. This is why advertisers keep coming back to us, knowing that they will reach the largest, most enthusiastic audiences of young consumers.